Q: Must the medical care sought always comply with the Medical Treatment Guidelines? A: As a general rule, the Medical Treatment Guidelines are compulsory—you must typically follow the procedures set forth there—the only exception is for emergency care. Q: Do the guidelines apply if my company is self-insured? A: Under the workers’ compensation law, qualified businesses may choose not to purchase a policy of workers’ compensation insurance, but may opt to be “self-insured,” paying any benefits out of the capital resources of the company. Nonetheless, the Medical Treatment Guidelines still apply—they apply regardless of the type of payer. Q: I need ongoing care. What do I need to provide to ensure that’s covered? At Pyrros & Serres, we offer over 50 years of combined workers’ compensation experience to injured workers throughout Queens and across the greater New York City area. We emphasize personal service and attention, taking the time to learn what happened, so that we can customize our representation to get the results you want. 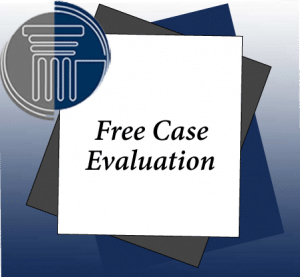 We get many of our new cases as referrals from doctors, lawyers and satisfied clients.